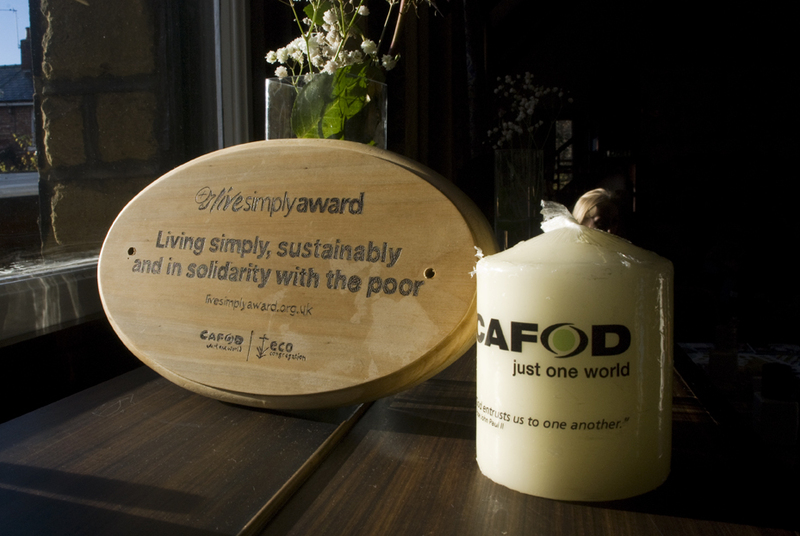 We have now been registered as a CAFOD Live Simply Parish which means we will strive to "Live simply, sustainably and in solidarity with the poor." Bella Harding has resources from CAFOD and will be running our first meeting on Thursday 22nd November at 7pm in the Parish Hall. What are we already doing for the poor? Lets celebrate that... Can we do more? What can we think about introducing in our lives which will help the planet? Can we live more sustainably? Please come along for refreshments (including a sales of cakes for charity) and to hear from CAFOD via their new film with ideas of what we can do as individuals to live more simply and also for us to discuss what we can collectively do as Parishes to live our lives to help the people, the poor and the planet.